What is variable in above test ? CAMERA OBSCURA - how much time need light to go from object to box ? angles inside hole ? do we have constant size of picture "opposite wall in box "? 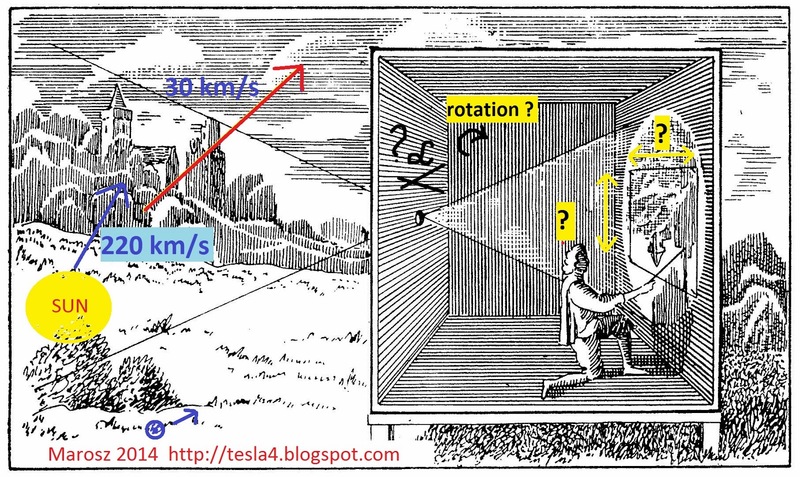 DURING SHORT TIME LIGHT MADE DISTANCE "L1"
HOW MANY LUMENS and PER HOW BIG Area will rgister astronomers ? Last edited by mmmmm; Feb 28th 2014 at 10:44 AM.